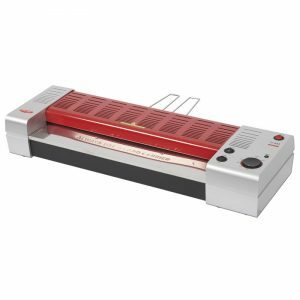 The Peak Performance is versatile and will have your documents laminated in no time with it’s variable speed and temperature controls. Designed with the rigours of continuous daily use in mind, this system provides effortless lamination from ID to A1, quickly, without affecting quality. 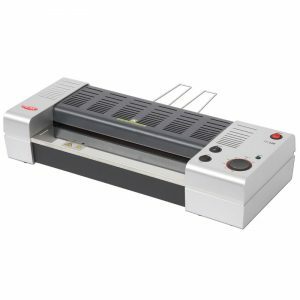 The A2 Peak Educator Laminator PE-452 is a versatile, reliable laminator for consistent high quality lamination. 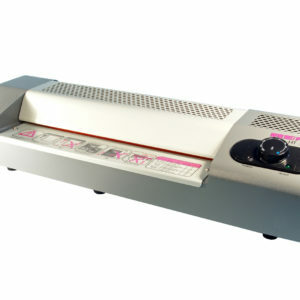 Jam-free laminating for all types of documents including cut-up pieces. Provides effortless lamination from ID size up to A2. Suitable for a multitude of document types from newspaper to thin card. Designed for frequent, everyday use. 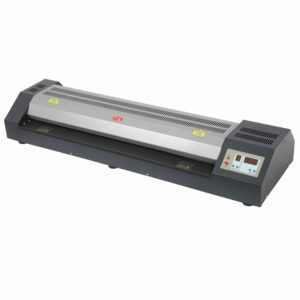 The A2 Peak High Speed Laminator PHS-450 features a 6 roller design with memory function. It also benefits from our patented user-friendly control panel and a ClearView™ top panel, allowing you to view the work whilst it laminates. Ideal for high volume use, the A2 Peak High Speed Laminator PHS-450 is the unrivalled choice for a busy copyshop or your print department. 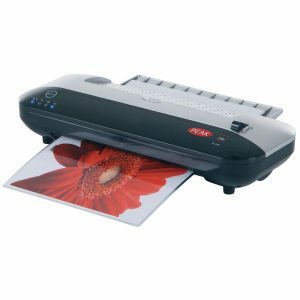 The A2 Peak Professional Laminator PP-450 is quick, reliable laminator for consistent, high quality lamination of larger documents such as posters. Provides effortless lamination from ID size up to A2. Suitable for a multitude of document types for everyday use. 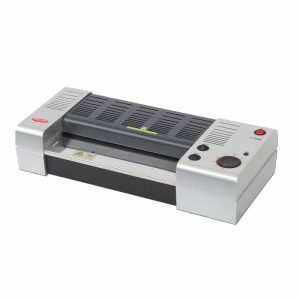 The A3 Peak Educator Laminator PE-332 is a versatile, reliable laminator for consistent high quality lamination. Jam-free laminating for all types of documents including cut-up pieces. Provides effortless lamination from ID size up to A3. Suitable for a multitude of document types from newspaper to thin card. Designed for frequent, everyday use. The A3 Peak High Speed Laminator PHS-330 features a 6 roller design with memory function. It also benefits from our patented user-friendly control panel and a ClearView™ top panel, allowing you to view the work whilst it laminates. Ideal for high volume use, the A3 Peak High Speed Laminator PHS-330 is the unrivalled choice for a busy copyshop or your print department. 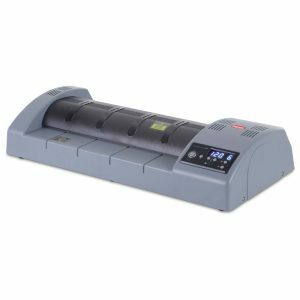 The A3 Peak® PI-320 Pouch Laminator has one of the fastest warm-up times on the marketplace, meaning it can laminate 8 A4 sheets before other systems have even warmed up. The A3 Peak® PI-320 Pouch Laminator also benefits from an easy-to-use control panel. Temperature and speed controls are replaced by one simple button to select the micron of the pouch. 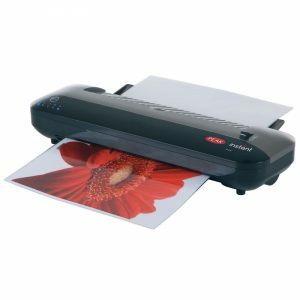 The A3 Peak® Lite Pouch Laminator PL-220 is portable and stylish and is ideal for use at home or in the office. Make documents water and dirt proof in seconds, safeguarding them from damage. The A3 Peak® Lite Pouch Laminator also benefits from an easy-to-use control panel. Temperature and speed controls are replaced by one simple button to select the micron of the pouch. 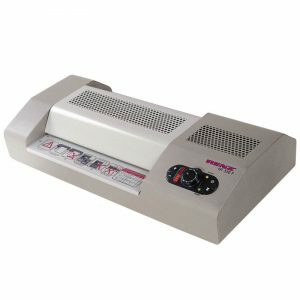 The A3 Peak Professional Laminator PP-330 is a quick, reliable laminator for consistent, high quality lamination. Provides effortless lamination from ID size up to A3. Suitable for a multitude of document types for everyday use. 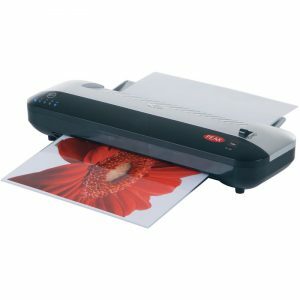 The A4 Peak® Lite Pouch Laminator PL-220 is portable and stylish and is ideal for use at home or in the office. Make documents water and dirt proof in seconds, safeguarding them from damage. The A4 Peak® Lite Pouch Laminator also benefits from an easy-to-use control panel. Temperature and speed controls are replaced by one simple button to select the micron of the pouch. 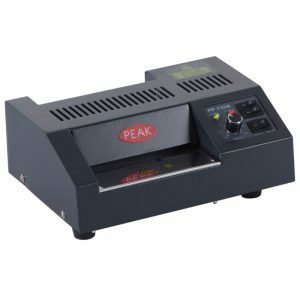 The A4 Peak Professional Laminator PP-260 is a quick, reliable laminator for consistent, high quality lamination. Provides effortless lamination from ID size up to A4. Suitable for a multitude of document types for everyday use. 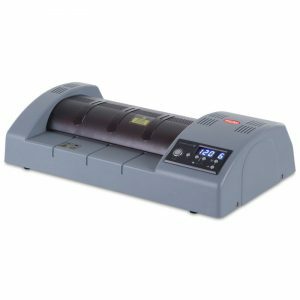 The Peak PP-110A ID is a robust little pouch laminator designed to quickly laminate ID pouches with minimal fuss and superb results. 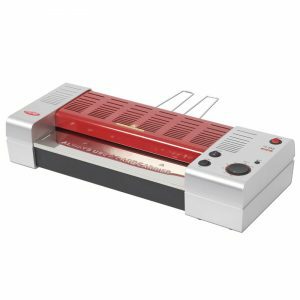 The Renz HT 330P A3 Professional Pouch Laminator is a robust, modern, heavy-duty, desktop metal laminating machine for pouches.